You just bought a new phone and you want it to stay in great condition for as long as possible? We have exactly what you need: a custom Nokia Lumia 520 case. Besides looking incredibly unique, this custom case will also protect your device from drop, impact, and scratch damages. To make your own Nokia Lumia 520 photo case, just head over to our customizer and upload your favorite picture or design. How about a picture of your loved pet, your family, or a recent trip? To make your custom Nokia Lumia 520 case even more original you can add a logo, text, or filter to your design! Are you lacking inspiration? No problem! 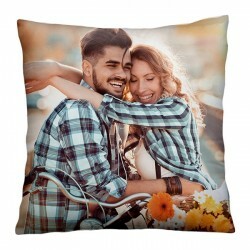 Just take a look at our beautiful pre-made designs. One of them will surely suit your tastes. If you already have a custom Nokia Lumia 520 case, how about gifting one to your loved one? 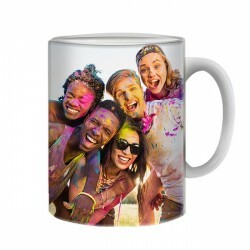 Such a personal gift will brighten up their day! All of our cases are produced and shipped within 24 hours. Don’t wait any longer, make your own Nokia Lumia 520 photo case now! Don’t waste your time looking for the perfect pre-made phone case online. 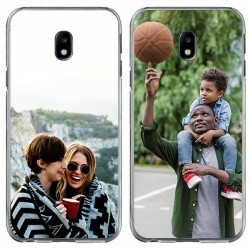 With GoCustomized, you can create the perfect phone case yourself. You don’t need to be an artist or a computer expert to make your own Nokia Lumia 520 photo case. Designing a custom phone case is easy and fun. It only takes a few minutes and is incredibly rewarding! Start by going onto our customizer and uploading your favorite picture. You can import this photo from your computer, cell phone, and even your social media! Adjust the size and orientation of the photo to your liking. Next, add text, a filter, or a logo to your design. Don’t forget to take a look at our templates and pre-made designs for some more inspiration! We also regularly post design ideas on our social media profiles. Do you already have a custom Nokia Lumia 520 case? Then why not gift one to your best friend or family member! 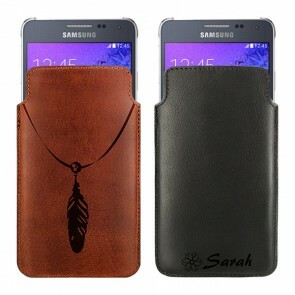 Such a unique and personal gift will warm their heart and protect their phone at the same time! Start now, make your own Nokia Lumia 520 photo case!